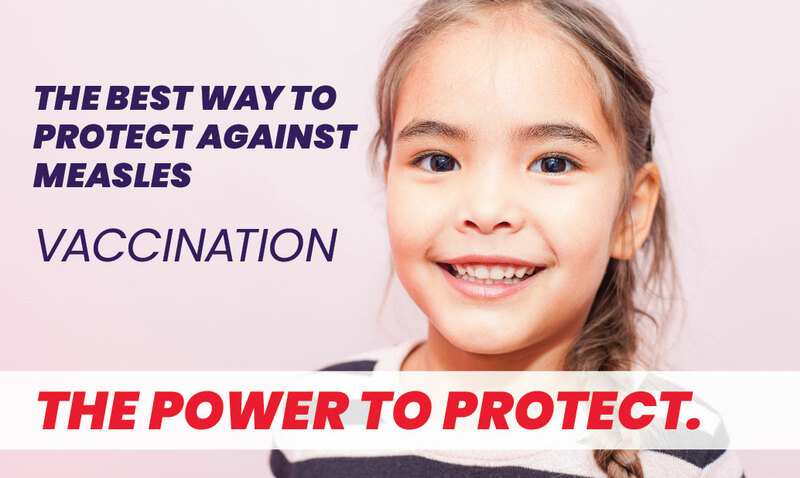 With the 2017-2018 flu season in full swing and influenza activity increasing across the state and the nation it is critical that all Floridians get the flu vaccine to protect against infection and help prevent the spread of seasonal flu to others. It is never too late to get your flu shot. While most cases of flu are mild, there are exceptions. “The most important step in preventing flu is to get a flu vaccination, coupled with prevention. If you are sick, stay home, a major concern during this time of year, staying away from people who are sick and covering your cough is most important,” said Clint Sperber, Health Officer for the Department of Health in St. Lucie County. Flu activity is on the rise in Florida, particularly in groups at high risk for severe illness such as children, pregnant women, people with underlying chronic conditions and people over the age of 65. Visits to emergency departments for influenza are also increasing in these high-risk groups. The department continues to urge residents to reduce their risk of severe illness from infection by getting vaccinated against influenza. This is especially important for individuals at high-risk for severe illness. For further information regarding influenza surveillance information, messaging and guidance, visit the influenza homepage at http://www.floridahealth.gov/floridaflu.